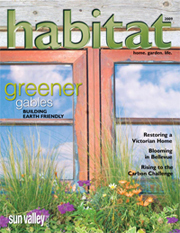 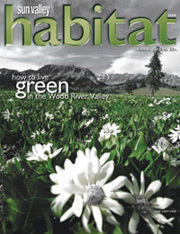 Copyright 2010 Express Publishing Inc.
All Rights reserved. 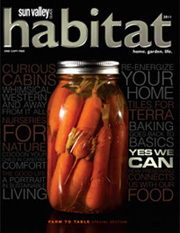 Reproduction in whole or in part in any form or medium without express written permission of Express Publishing Inc. is strictly prohibited. 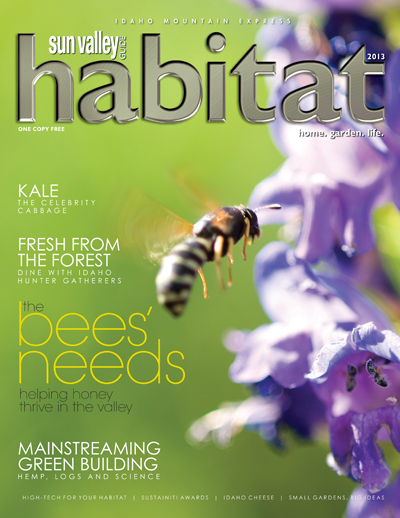 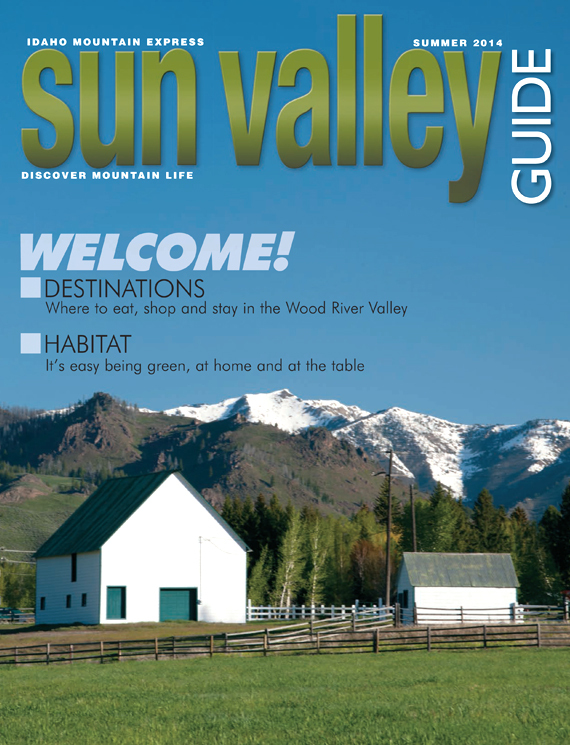 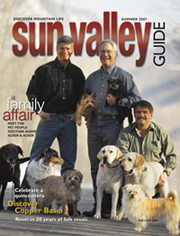 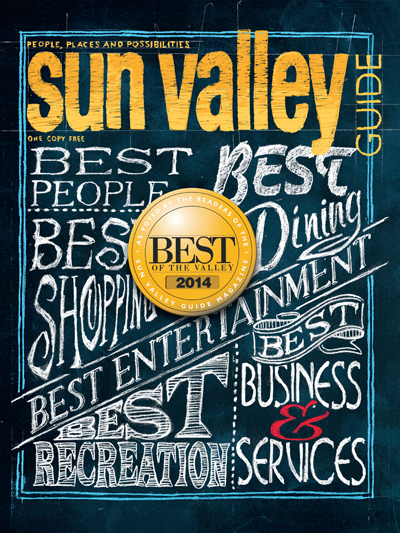 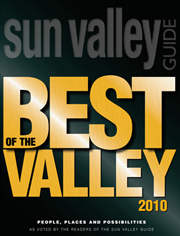 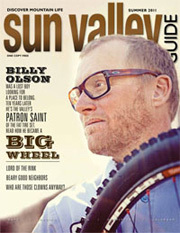 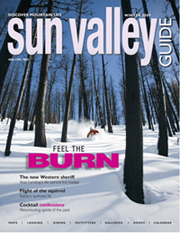 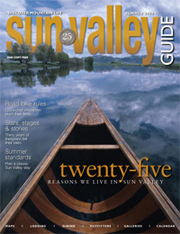 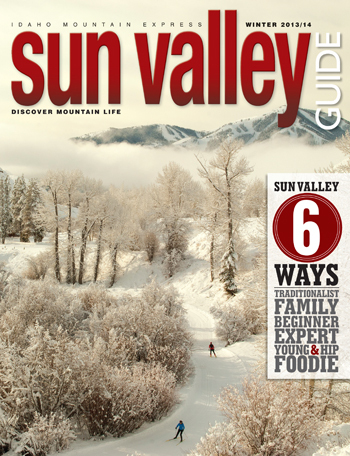 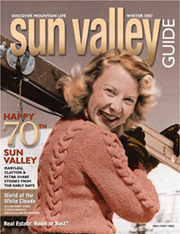 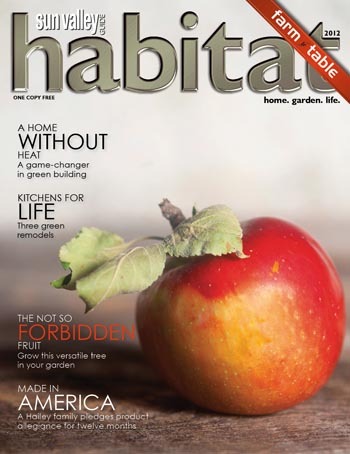 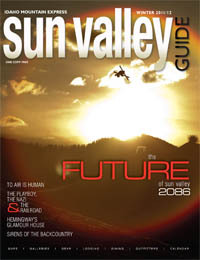 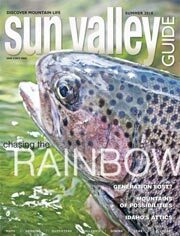 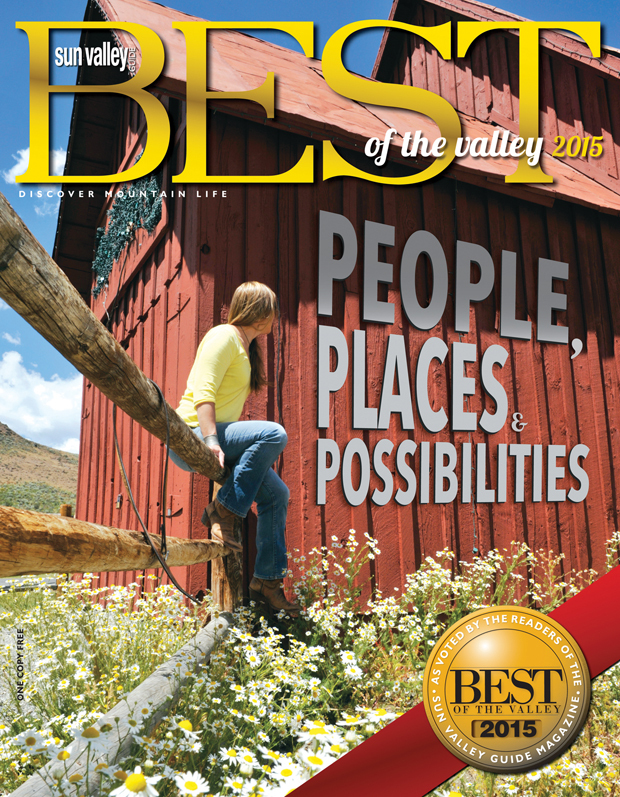 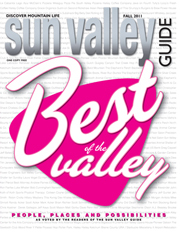 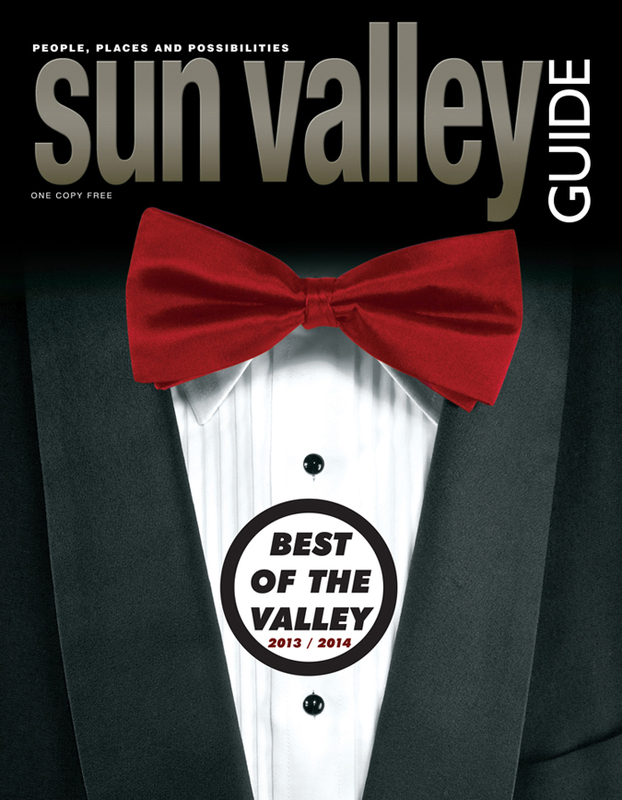 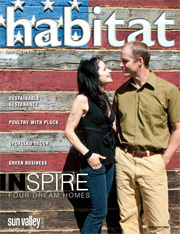 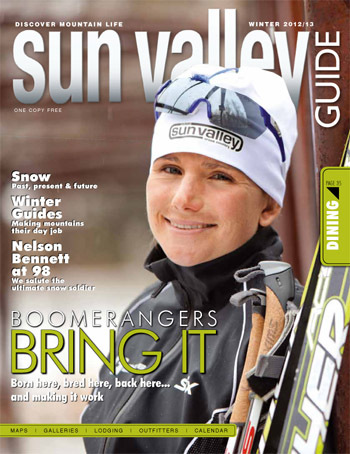 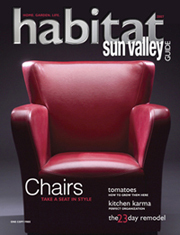 Contact Us The Sun Valley Guide magazine is distributed free four times a year to residents and guests throughout the Sun Valley, Idaho resort area communities. 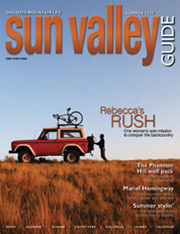 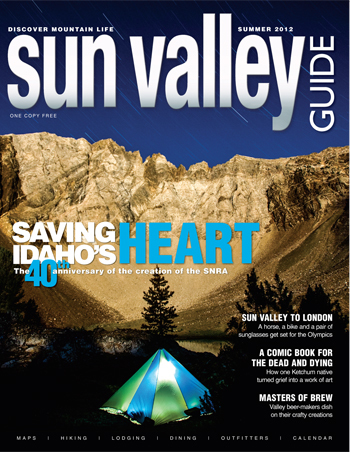 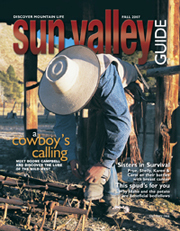 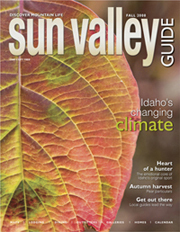 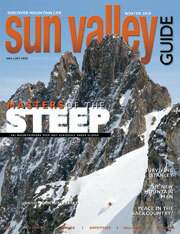 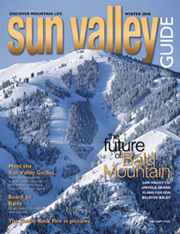 Subscribers to the Idaho Mountain Express newspaper will receive the Sun Valley Guide with their subscription.